Somethings come from inside, like the passion to serve your country. There is no reward or compensation that can motivate anyone to do what Nirmal Jit Sekhon did in the India Pakistan war. 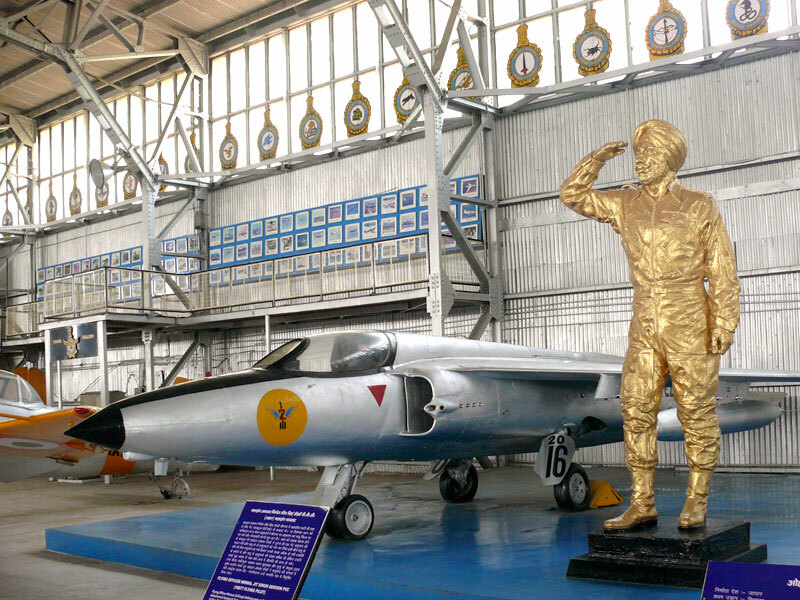 Flying Officer Nirmal Jit Singh Sekhon decided to take on the Sabre jets in his significantly smaller Gnat and that too when the air base itself was under attack and there was a good probability that he would die even before he can take off. He got the Param Vir Chakra posthumously in the end but that just didn't matter when he decided to fly his plane.